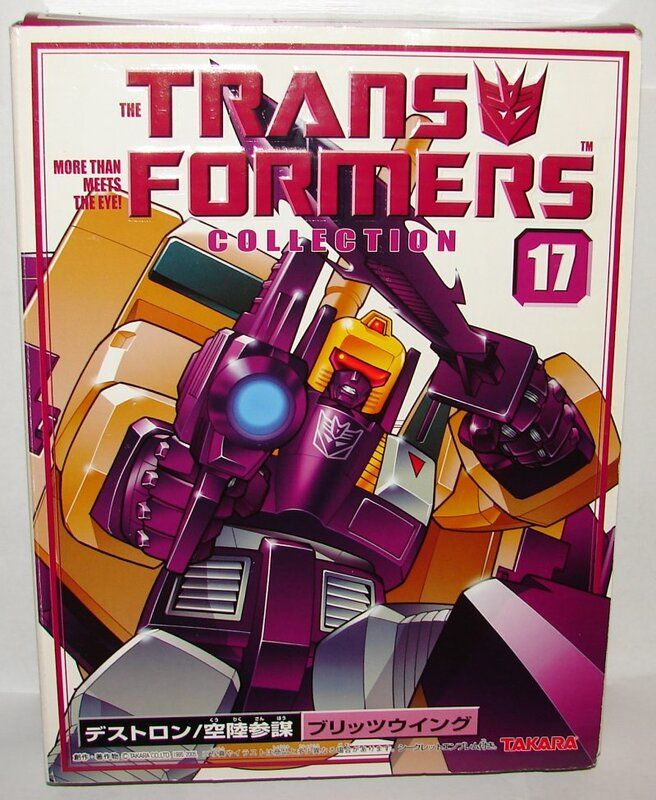 Back in 2005 Takara released a reissue of Blitzwing in book style or Dreamwave art (call it what you like) packaging also known as The Transformers Collection. 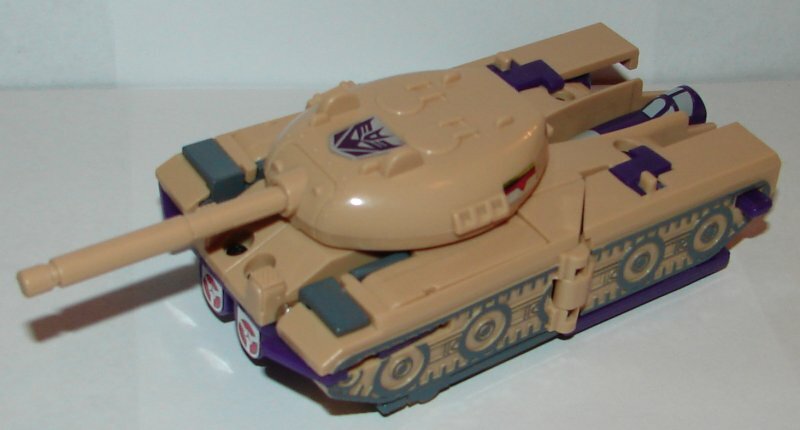 This version of Blitzwing was modified from the original mold. Original G1 Blitzwings had removable tank turrets. If you turned the turret sideways you could pull it free of the body. 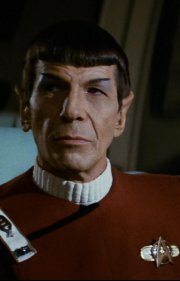 The reissue has been modified so that it cannot be removed. I was tempted to dissemble it to see what was changed, but I only have one of these and they tend to be pricey on ebay. Unfortunately it’s not really possible to picture it not coming off, so you’ll have to take my word for it. The eHobby repaint Overcharge has the same molding. This entry was posted in Toy Reviews, Toys, Transformers and tagged Blitzwing, Reissue, Toys, Transformers. Bookmark the permalink.